paradise-crete.com | For the best holidays of your life, villas for rent in southern Crete! Pool -- Our villas are equipped with a pool to cool yourselves in during your holidays! Garden -- You will experience true moments of peace in our luscious green gardens! Wireless Internet -- There is a wireless Internet network which is at your disposal any time you wish to use it! Air-conditioning -- All our villas have air-conditioning! Parking area -- We provide a spacious parking area for your car or motorcycle! 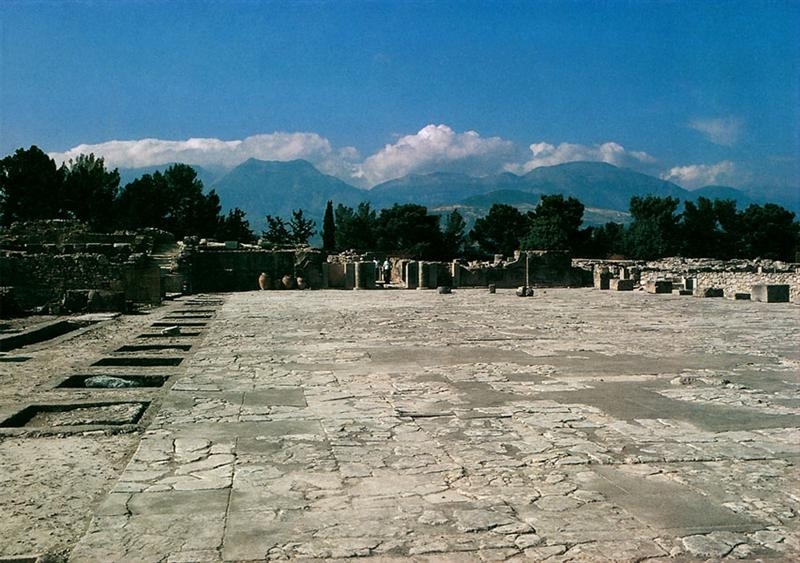 Phaestos is an ancient city on the island of Crete. 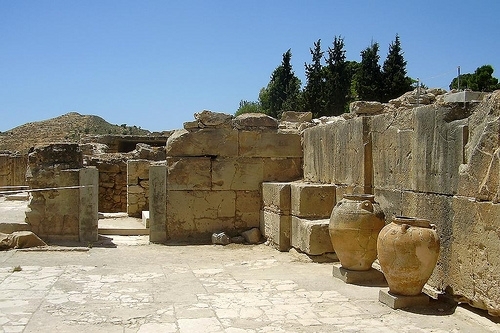 The palace of Faistos is located in the south-central part of the island, approximately 5 kilometres from Pitsidia. 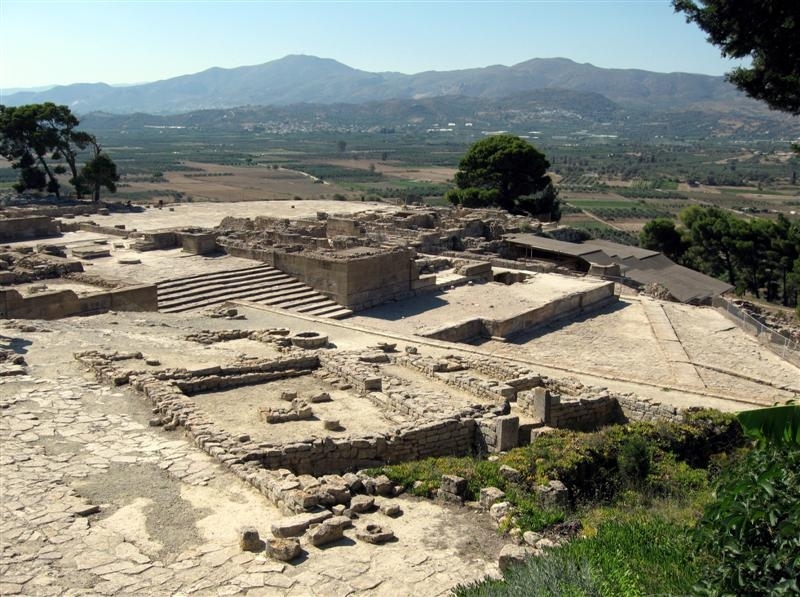 Faistos was a thriving city which was, not by chance, developed in the fertile Messara Plain during pre-historic times, namely between 6,000 BC to about the 1st century BC, a fact confirmed by archaeological findings. 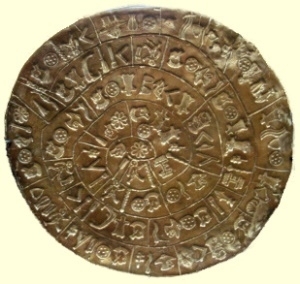 It was inhabited around the year 4,000 BC. 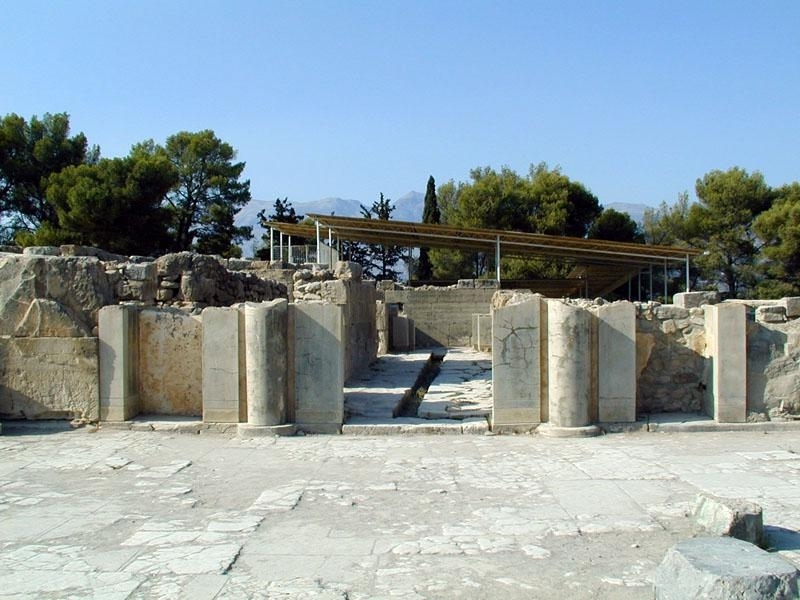 A palace which dates back to the Middle Bronze Age, it was destroyed by an earthquake in the post-Bronze Age after which it was rebuilt immediately. 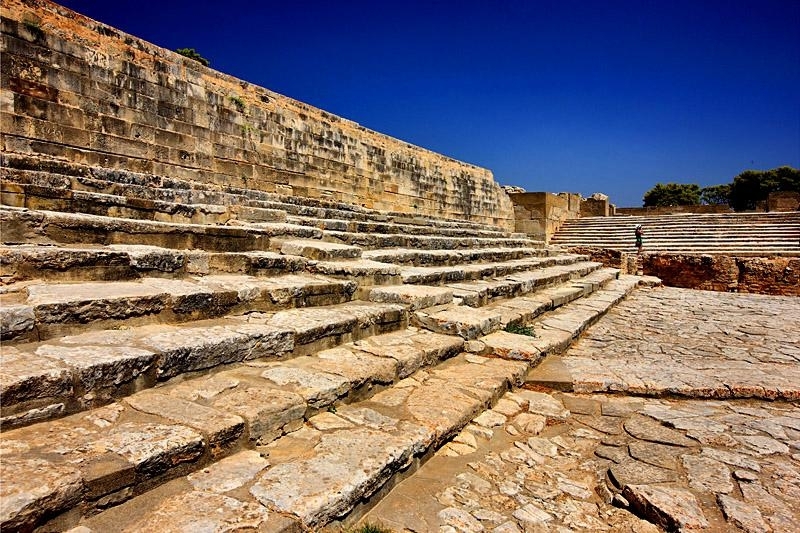 It is considered one of the most important archaeological areas in Crete, and is visited by thousands of people every year. There aren't any Last Minute offers.